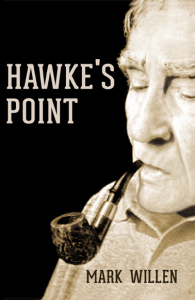 The following is a guest post by Mark Willen, author of Hawke’s Point. If you would like to write a guest post on my blog, please send me an e-mail at contact@cecilesune.com. I should have seen it coming. There were hints, but I made light of them, and took just a few tentative steps to deflect them. It wasn’t enough, and my problem persists: Readers of my recently published novel, Hawke’s Point, want to know a lot more about Mary Louise. Or more specifically, they want to know how I know so much about Mary Louise. The men even want her phone number, as though I have it on speed dial. Mary Louise is a part-time, high-priced call girl who plays a key role in my novel. In the first draft she was a minor character, with just a meant-to-be-funny cameo appearance early in the book. But when I presented those chapters to a writing class, all the questions were about her. They wanted—no, they needed—to know more: Why does she do it? What’s it like? How can she think of it as just a job? How can she possibly stand being in the same room with her customers, let alone being intimate with them? About Mark Willen and his work: Mark Willen’s Website. Mark Willen has been a reporter, columnist, blogger, producer, and editor at The Voice of America, National Public Radio, Congressional Quarterly, Bloomberg News, and Kiplinger. 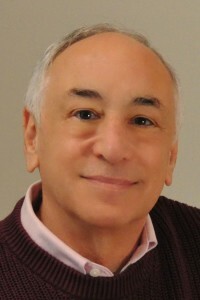 His published nonfiction articles have covered a wide array of topics and carried far-flung datelines, from Washington to Moscow to Cairo to Beijing to South Africa. He has a Masters of Arts in Writing from Johns Hopkins and lives with his wife in Silver Spring. So true! Mark did a great job on this article.